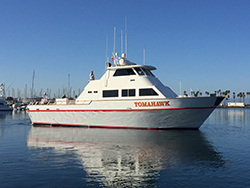 ﻿﻿Captain Jeff Spafford checked in this morning with a wrap-up from the Tomahawk out of Seaforth Sportfishing in Mission Bay, CA. We just finished our 1.5 day open party trip. We ended up with 26 Bluefin Tuna (nice grade). 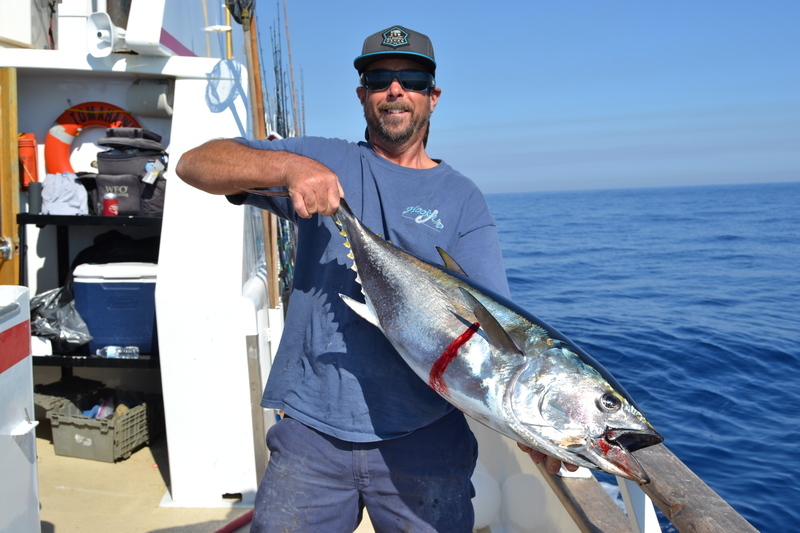 We also had 26 Yellowfin Tuna (up to 40 pounds) and 2 bonus Skipjack Tuna. We had great weather. We have OPEN PARTY trips schedule come on out fishing with us.